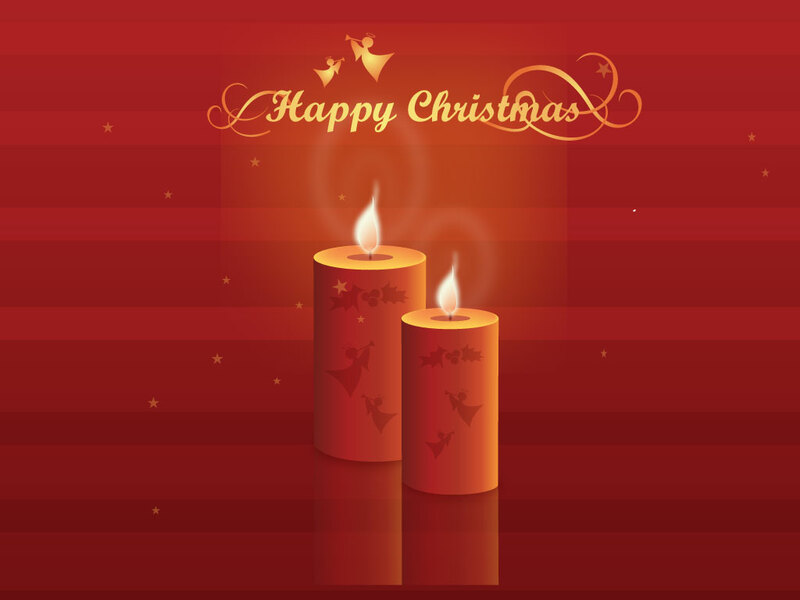 This Christmas background features two candles and soft flames. The traditional red background and nice composition make this a complete design. Just add your personal message to this ready made Christmas card or invitation. Tags: Background, Candles, Christmas, Flame, Holiday, Peaceful, Winter.